Health can be considered as a very important aspect of human life. According to a survey that was conducted recently, eight out of 10 Internet users search for health info on the Web. We have immense trust on doctors, nurses, pharmacists, physicians, health care centers etc. everyday. Hence it is very important to have a medical website that will showcase the services they render, trust and compassion that they provide. It can be considered as a very crucial task to establish trust for your website right from the start, to convey the level of professionalism and care. A medical or a health related website such as a doctor or hospital should portray a sober appearance and should work well in all the browsers and mobile devices. It is important to select a WordPress theme that is well integrated with Google maps, includes custom menu templates, photo galleries, contact information section, daily specials and some of the technical support services. A theme that includes shortcodes, doctor, schedule, testimonial, gallery and FAQs will take your business to entirely new level. 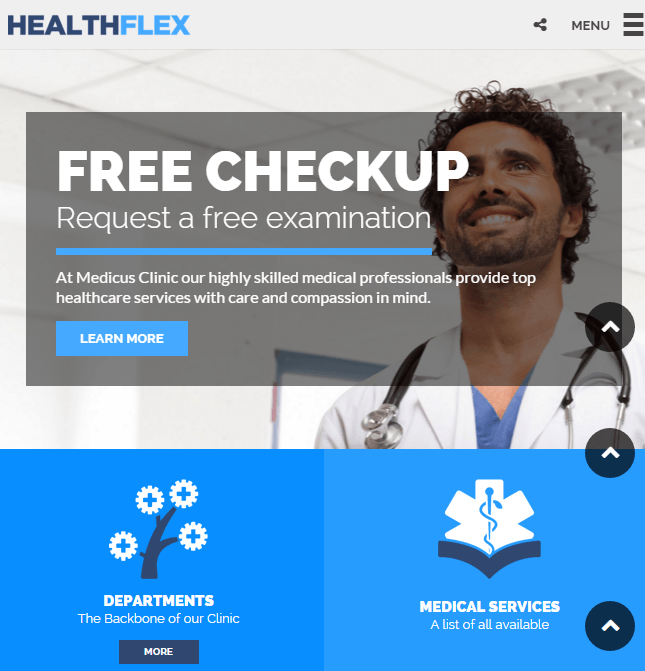 HealthFlex is a professional and highly appealing WordPress theme to build health and medical related website. It also helps to create online store for your site due to its compatibility with WooCommerce plugin. This theme is designed by keeping SEO in mind and follows SEO optimization techniques with all coding standards. This theme provides with many powerful theme options that allow customizing the site as per the requirements and it is built from Redux framework. It also allows adding different elements for your site with a very powerful page builder plugin Visual Composer. This theme also provides with unlimited custom sidebars and color variations. 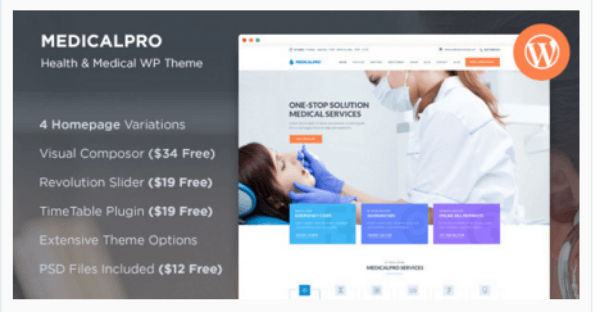 MedicalPro is a clean and modern layout WordPress theme that allows to built highly reliable and resourceful medical related websites. 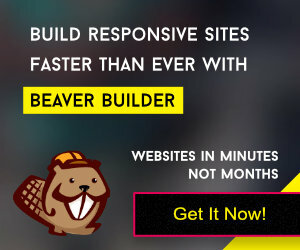 This theme provides with 12 pre built page templates, 4 different homepage layouts, booked plugin for appointment booking and revolution slider plugin to make it appealing for the visitors. It allows you to market your medical services and product packages from the websites as it is WooCommerce ready. This theme also provides with unlimited fonts and colors to build your website with the control over the settings from the admin panel. This theme provides with easy theme options and easy to use Meta boxes to give a new look to your site. Health Center can be considered as a perfect theme to build blogging sites related to health and medical. It provides with a very responsive layout that looks great on all the devices and also is retina ready. It provides with unlimited color options, backgrounds and fonts of different types that allows customizing the theme. This theme provides with 9 different templates, 4 homepage variations and different testimonial styles. This theme offers an Advanced Page builder that allows to add different elements to your site. There are 90+ elements and widgets to choose from in order to give different look to your site. 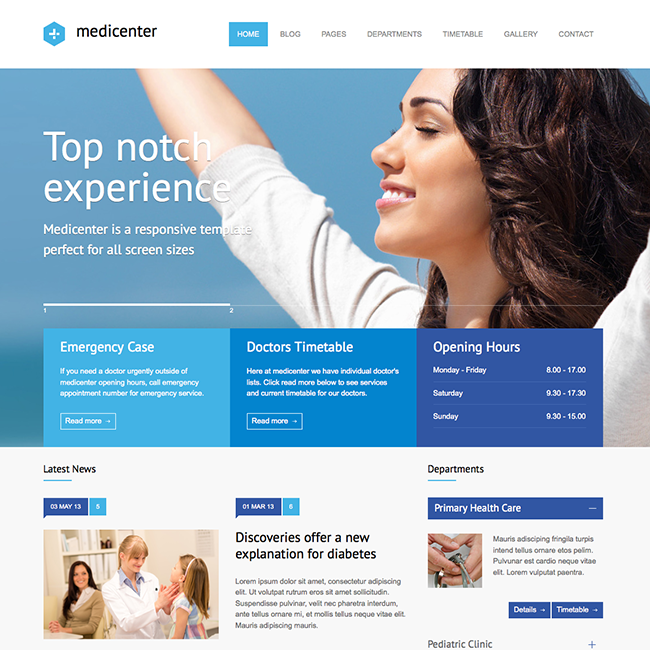 MediCenter is clean, elegant and professional looking WordPress theme to design medical and health related businesses. This theme provides with many theme options such as 6 color schemes, loads of icons and shortcodes and 600 different fonts that allows giving an appealing look to your site. There is a powerful page builder that is provided by this theme with pricing tables and 20 different page layouts. There are 6 different layouts that help to display the team’s page, contacts, services and many more. It comes packed with 4 Custom headers and custom color schemes with 24 color variants. 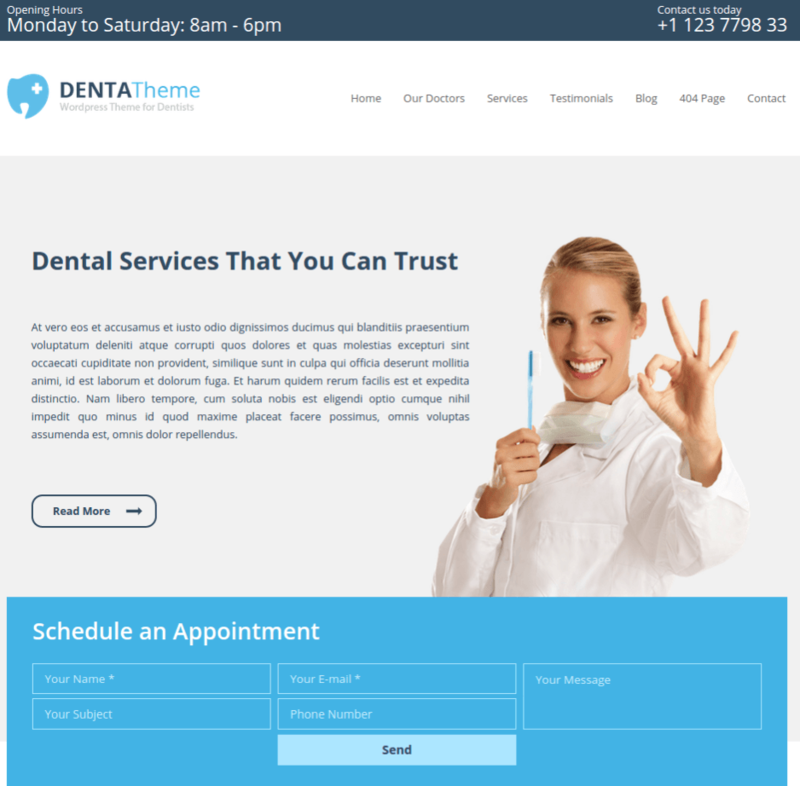 Denta is a classic and professional looking theme that is suited for medical clinics and dental clinics. This theme provides with a very powerful theme option panel that gives you the control over the settings and allows you to customize it as per the requirements. This theme is bundled with many features such as footer widgets, custom widgets and provides with unlimited color and fonts options. It provides with a very modern layout with very clean code that allows customizing the site without any coding or technical knowledge. It also provides with doctor profiles, testimonial section, service section and much more. Care is a professional looking responsive WordPress theme with plenty of customization theme options. This theme provides with more than 600 Google fonts, unlimited sidebars and unlimited styles and colors. This theme also includes four background uploaders, shortcode builder and contact form builder. It also allows creating an online store for your site due to its compatibility with the WooCommerce plugin. It looks great on all the devices of different resolutions and provides with a very responsive layout which is retina ready. This theme is designed by keeping SEO in mind and works great with SEO plugins. It allows to add different elements for your site with simple drag and drop through Visual Composer Page Builder plugin. 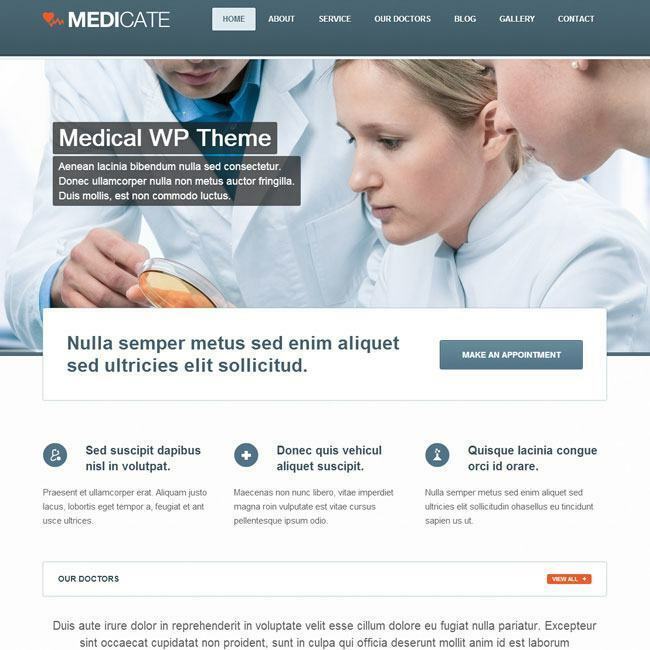 Medicate is the sharp, responsive and modern layout theme which is designed to build medical related websites. 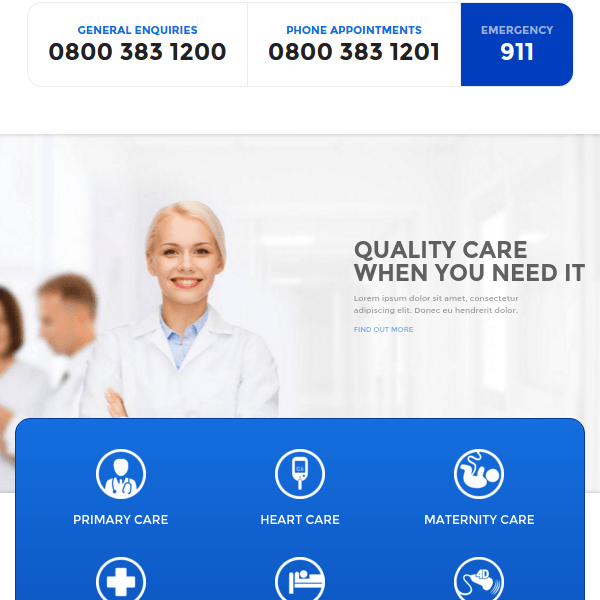 This theme provides with many custom theme options such as doctor, testimonials, custom options for services, gallery, news and dozens of other pages. It also has Google fonts, Translation options and Google Maps Integration. 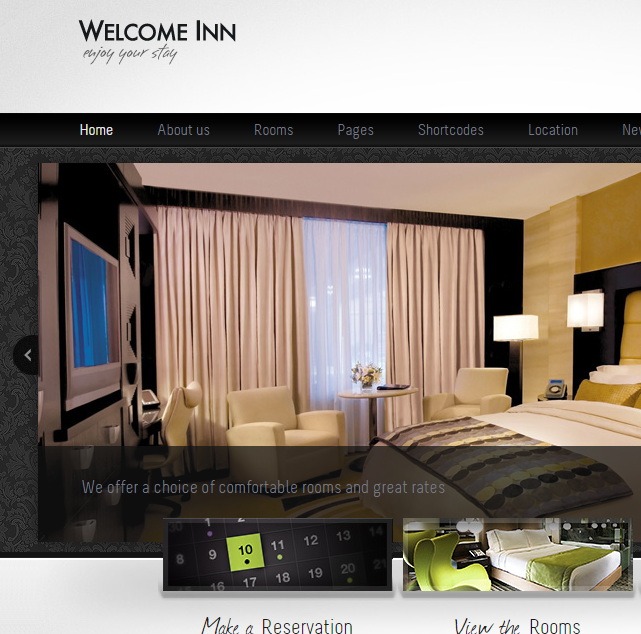 This theme also has an unique transition effect and supports revolution slider to make it appealing for the visitors. It provides with SEO optimized options and it is a translation ready theme. This theme also supports custom widgets and shortcodes. 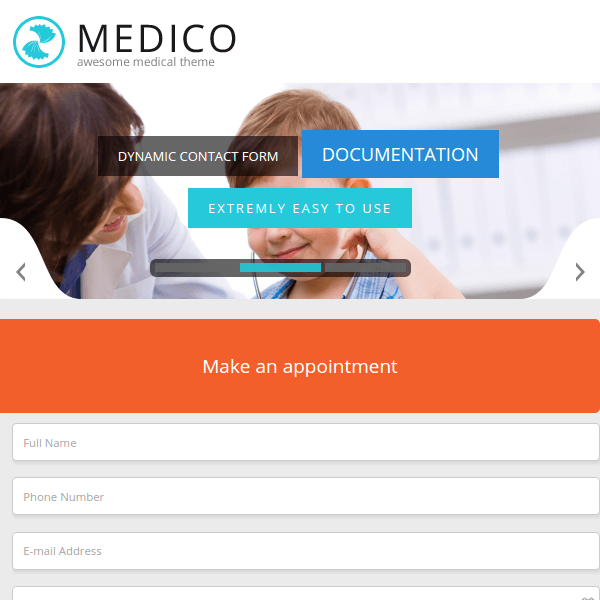 Medico is a flat design and modern layout WordPress theme that is suited to build medical and health related websites and blogs. This theme supports many features to build a clean, responsive and professional looking website. This theme has a built in shortcode builder, price table builder to have a full control over the settings from the admin panel. This theme also supports different portfolio and blog layouts. It helps to create an online store for your site due to its compatibility with the WooCommerce plugin. This theme also provides with different font awesome icons, colors and fonts to make it appealing for the visitors. 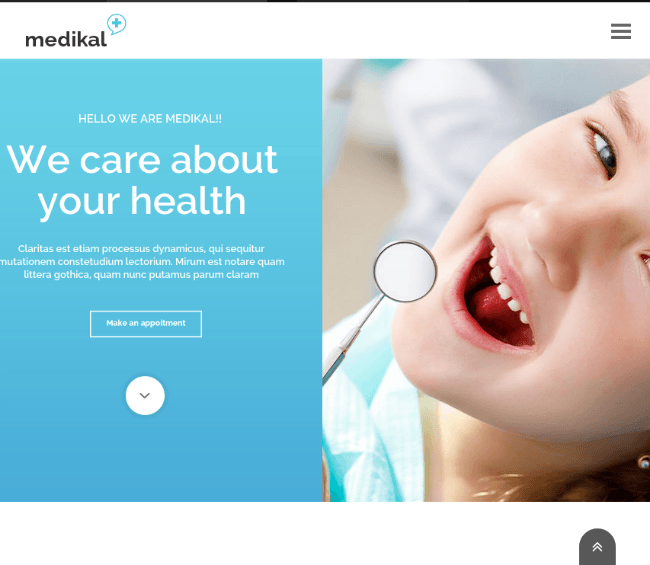 MedPark theme is specially designed to build medical related websites with a very clean and modern layout. This theme also provides with the wide range of elements, slider and has a timetable that has the ability to make appointments. This theme provides with 4 custom widgets, 5 custom post types and has a widgetized area. This theme also provides with a very powerful administration tool and is build by the Tesla framework. This theme has a rich set of built in short codes that allows adding different elements for your site without any coding knowledge. 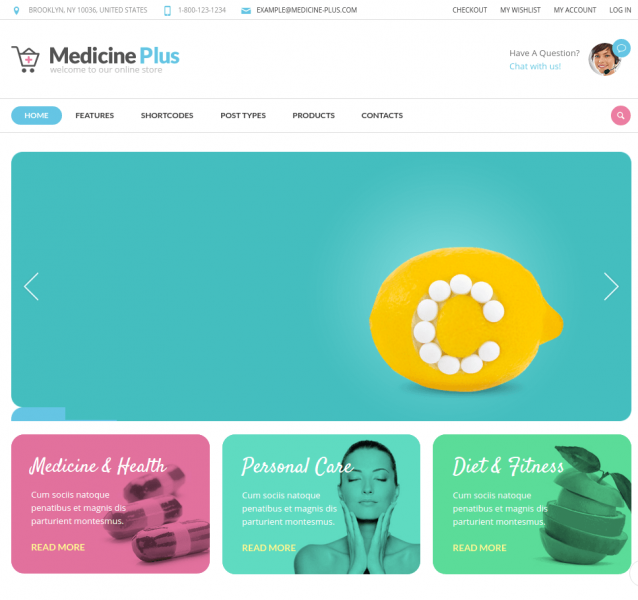 Medical Plus can be considered as a modern layout WordPress theme with a professional look to make your site appealing for the visitors. The theme has many customization options that allow customizing the site as per the requirements. This theme includes powerful options panel, live color picker and a very powerful page builder. It also supports unlimited sidebars with drag and drop page builder with a search engine optimization package. This theme also has 99+ custom shortcodes that allows building good pages for the site. There are unlimited color schemes that are supported by this theme with a custom background. 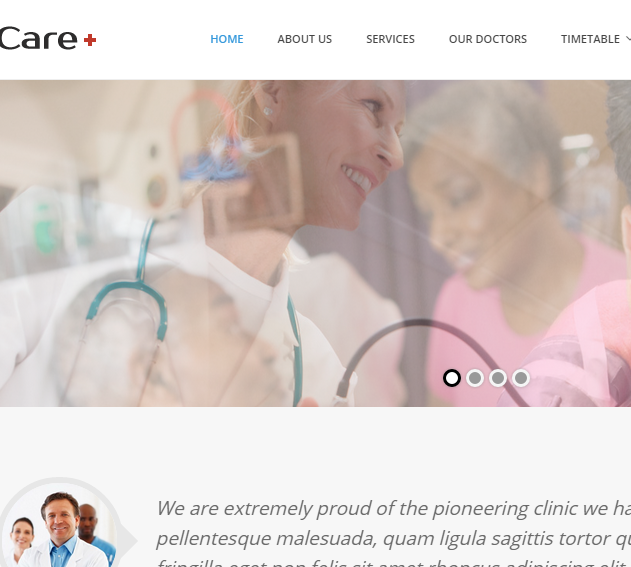 Medical is a very professional and modern layout WordPress theme to build Hospitals, Clinics and healthcare related websites. This theme allows to add different elements for your site with a very powerful page builder plugin Visual Composer. It also allows to add online shop for medical products due to its compatibility with the WooCommerce plugin. This theme also supports Revolution Slider that comes with an animation effect to make it appealing for the visitors. This theme also supports different page templates such as Department Page, Doctors Page, Timetable Page and many more. It is a fully responsive theme that looks great on all the devices. 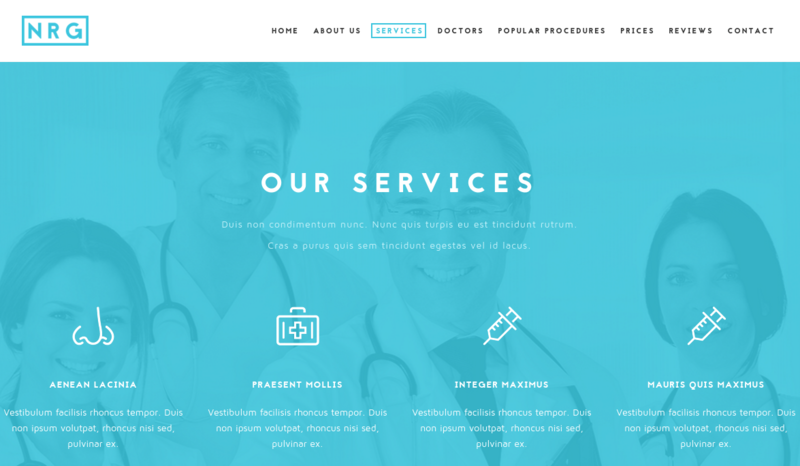 NRG Hospital is a professional looking responsive WordPress theme to build business and medical related websites. This theme is specially designed by keeping SEO in mind and is SEO optimized. It gives full control over the settings from the admin panel and comes packed with a very powerful page builder plugin Visual Composer. It allows to add different elements to your site without any coding knowledge. It also helps you to showcase your work beautifully and attract more visitors to your site from the Revolution Slider plugin. It also provides you with the live customization options to keep a proper track and make the changes accordingly. 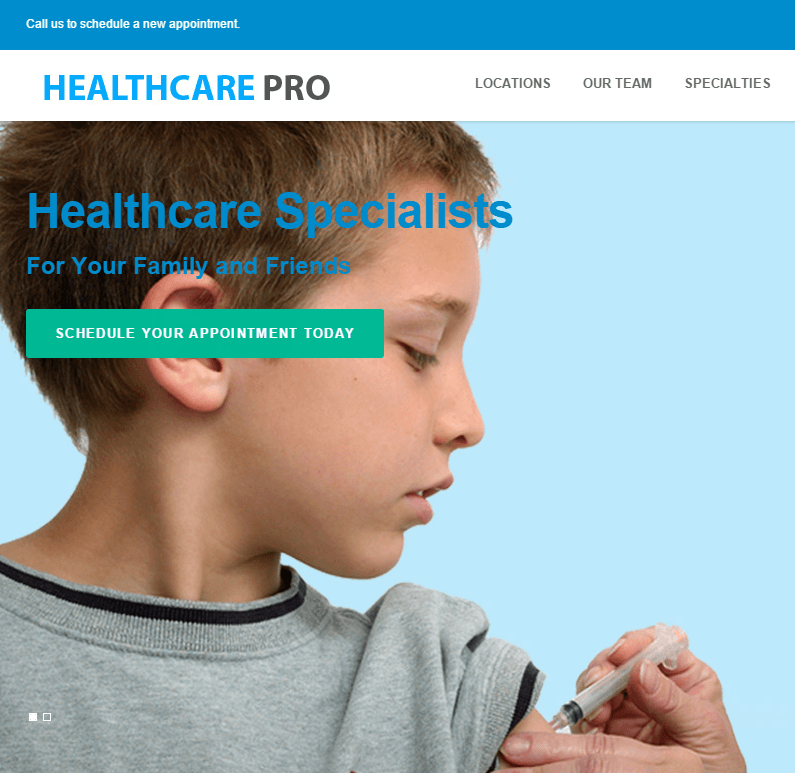 Healthcare Pro is a very professional looking and clean layout WordPress theme by Frog themes which is bundled with many features in order to make your site appealing for the visitors. This theme provides with 50+ shortcodes and is compatible with the Visual Composer plugin that allows adding different elements for your site without any coding knowledge. It also provides with the widget ready zone that allows you to add the widgets to your site with just a single click and allows building your own menus through the custom menus. This theme looks great on all the devices of different resolutions and has a very responsive layout. 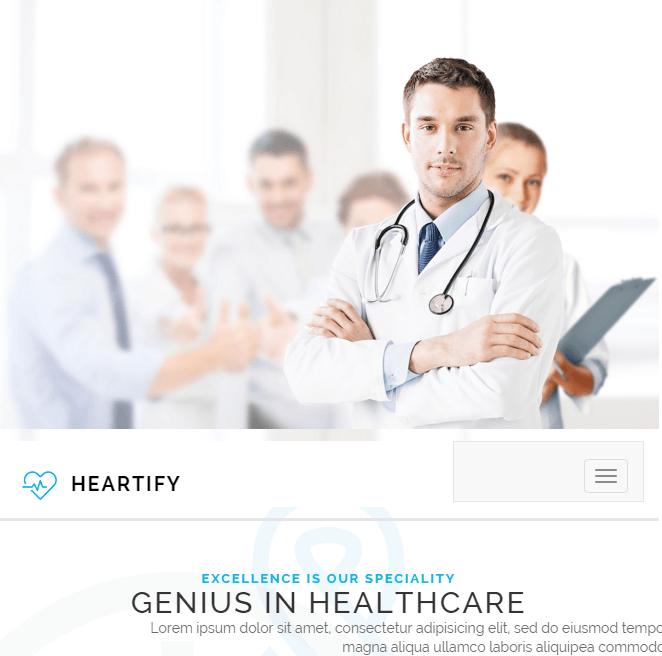 Heartify is an amazing and professional looking WordPress theme to build health and medical related websites and provides with a very responsive layout. This theme allows you to create a parallax scrolling websites or multiple pages website by simply drag and drop without any coding or technical knowledge. This theme is designed by keeping SEO in mind and makes use of advanced SEO techniques. It also supports Slider Revolution slider that makes your site appealing for the visitors. This theme also provides with multiple Google fonts and Font Awesome icons to build an amazing site. 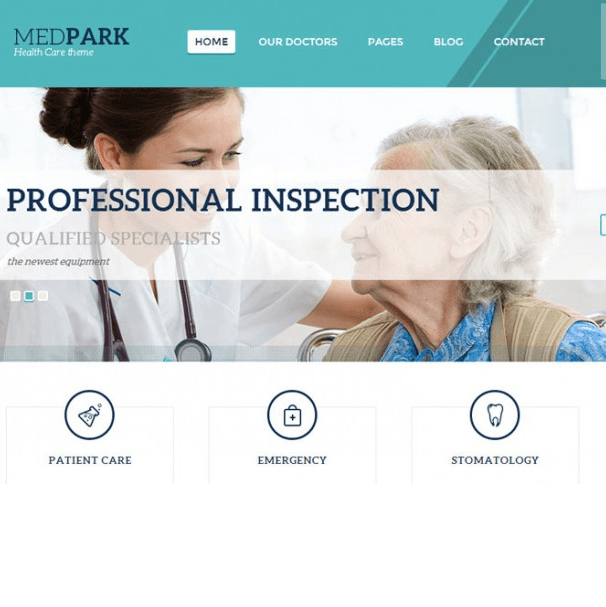 MedPark is a multipurpose theme that can be used for creating medical, health, educational, university and many other sites with a very modern layout. This theme provides with 4 custom widgets, different page templates as well as 5 custom post types. It also allows adding the custom backgrounds and custom widgets to your site without any technical knowledge. It provides a full control over the settings through a very powerful theme option panel. It also supports a rich set of built in shortcodes to add different elements to your site with a great ease. It provides with a very responsive layout and is retina ready. 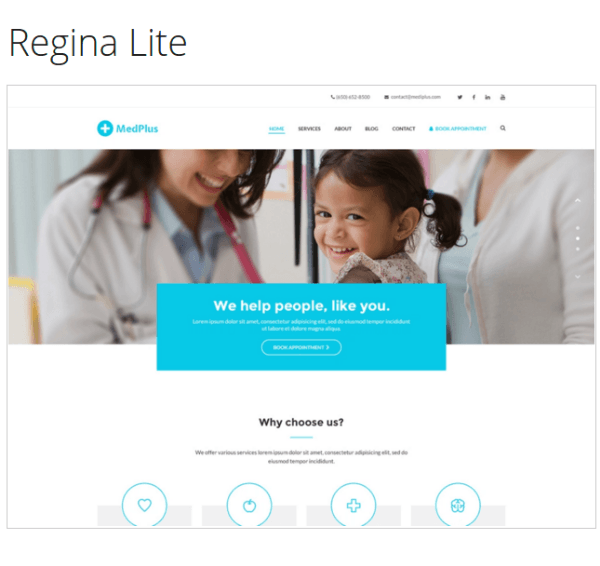 Regina Lite is a free WordPress theme by Macho themes to build the sites related to medical research, health and dentists. It is a modern layout professional looking theme that provides with a very responsive layout that looks great on all the devices. It also allows creating an online medical shop for your site due to its compatibility with the WooCommerce plugin. It allows to give a new look and feel to your site with a very customize options without any coding knowledge. 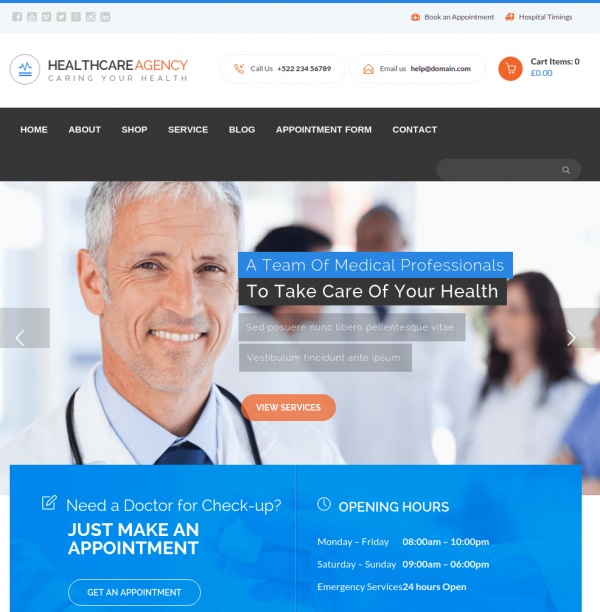 Healthcare Agency is a WordPress theme that is specially designed to build health and medical related websites. It comes packed with Visual Composer page builder plugin that allows adding different elements for your site. It also provides with an Advanced structure of each of the department to have a better understanding. There are multiple fonts and colors that are supported by this theme that allows giving a different look to your site. It provides with a very responsive layout that looks great on all the devices and is build from Bootstrap framework. It is a translation ready theme and is compatible with WPML. The above listed themes will definitely help you to build an Medical, Health and Doctors related websites. Hope this post was helpful to you and feel free to share your thoughts.